Beautiful presents for special people need not be pricey or store bought. 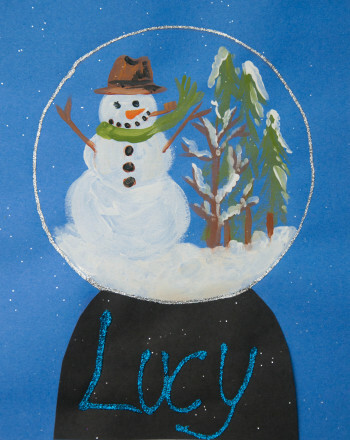 This craft activity encourages your child to hand make a unique piece of artwork that can be displayed at home or given as a thoughtful gift. 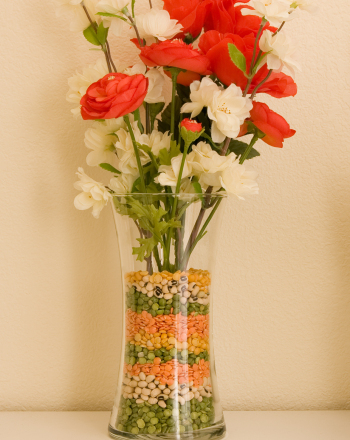 Try it in preparation for Mother’s Day, Father’s Day, birthdays, or other important holidays and give a special someone stunning, handmade vase. 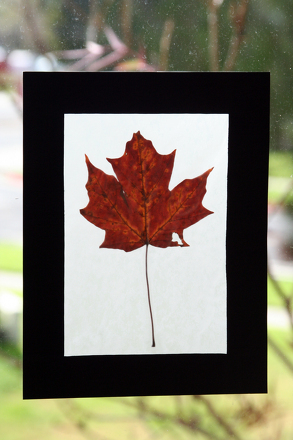 This faux stained glass project is not only an exercise in art making and aesthetic awareness, but it also will teach your child about recycling and reusing every day household objects. 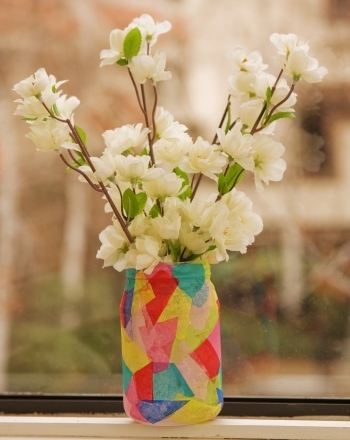 All you will need is a used glass jar, colored tissue paper, and glue to begin this colorful creation! Used, washed glass jar. The bigger, the better. Pickle jars work great! Thoroughly wash and dry your large glass jar. Have your child cut or tear small pieces of tissue paper. These need not be uniform in size or shape. 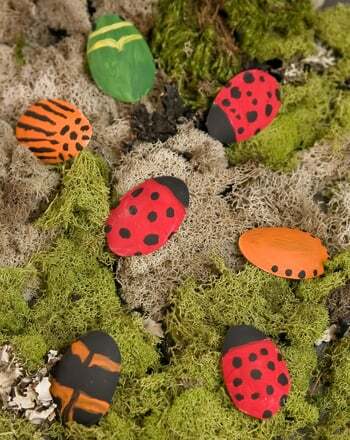 Make sure that there is a variety of colors. 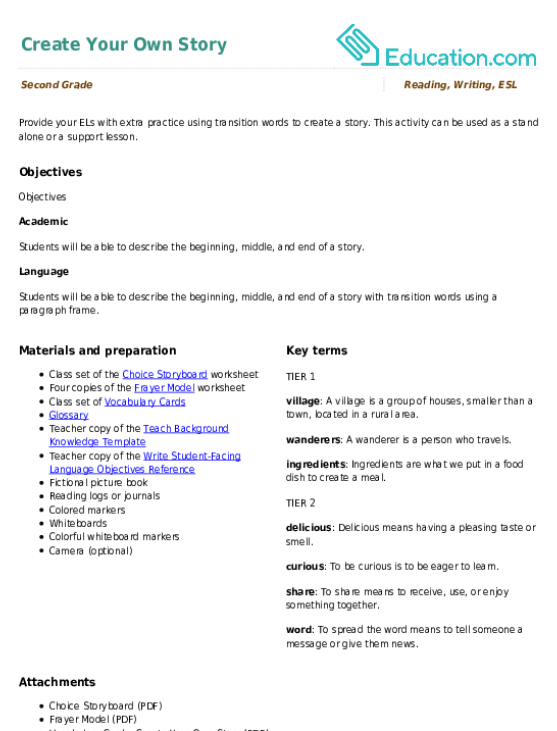 Optional: This step may be added for effect, but is not necessary and it works best for an older child. 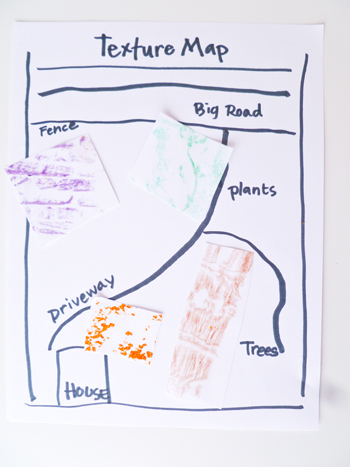 Show your child a stained glass window or a picture of stained glass. Discuss how the black lines (the lead framing) separate the colors and create shapes and objects. Ask your child to use the permanent marker to draw outlines of an object or pattern on the glass jar (this would mimic the lead in a real piece of stained glass). Note: These lines should not be covered with tissue paper. Create a small puddle of glue on a mess friendly, washable surface such as a plastic tray. 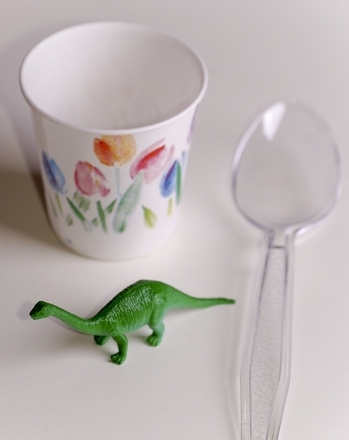 Have your child dip the paintbrush into the glue and coat the jar with a thin layer. This may need to be done in small sections to prevent the glue from drying before it has been completely applied. Encourage your child to create interesting patterns or shapes on the glass jar by applying different pieces of tissue paper to the glued surface. Overlapping different shapes and colors is recommended! After the entire surface is covered, have the child lightly coat the tissue paper with another layer of glue. Give this artwork to a special friend or family member! This project can be completed two ways depending on the size of your jar and the size of the opening. Your child can either cover the outside of the surface with glue and tissue paper as described or he can do the same process, but on the inside of the jar. 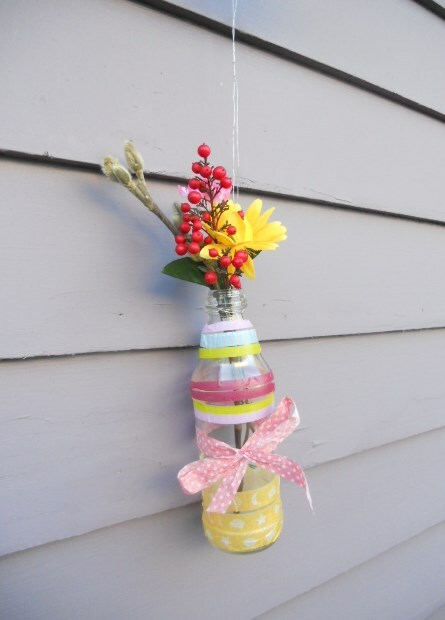 If you decide to decorate the inside of the jar, have your child apply a layer of glue to the inside and then lay the tissue paper pieces on top of the glue. Then coat the inside of the jar (covering the tissue paper) with another layer of glue. 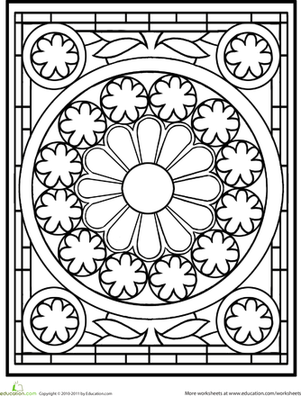 If you are using a permanent marker to create "lead" outlines in the stained glass, these should be drawn on the outside of the jar. Either way, you'll end up with a beautiful, one-of-a-kind creation! 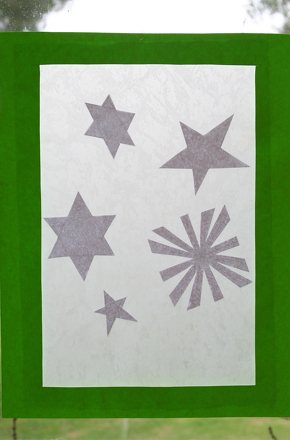 Create a dazzling window display with cut stars with this fun year two holiday activity.